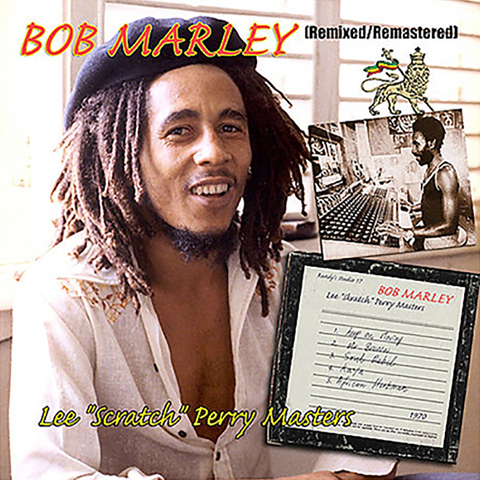 Although their collaboration lasted for less than a year, Bob Marley and Lee Scratch Perry's joint efforts in the studio resulted in some of the most memorable moments in reggae history. 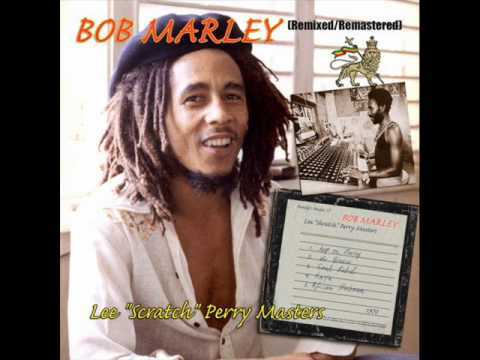 From August 1970 to April 1971, Marley and Perry - with the help of Aston 'Family Man' Barrett on bass, Carlton Barrett on drums, Reggie Lewis on guitar, and Glen Adams on keyboards - worked together at Randy Chin's legendary Studio 17 in Kingston. This 2009 release of selections from The Wailers' recording sessions with Lee "Scratch" Perry, circa 1970-71, are "African Herbsman," "Sun Is Shining," "Don't Rock My Boat," "Fussing And Fighting," "Mr Brown," "Soul Rebel," "Duppy Conqueror," "Kaya," "Put It On," "Keep On Moving," "Stand Alone," "Memphis," "Brain Washing," "Riding High. ".